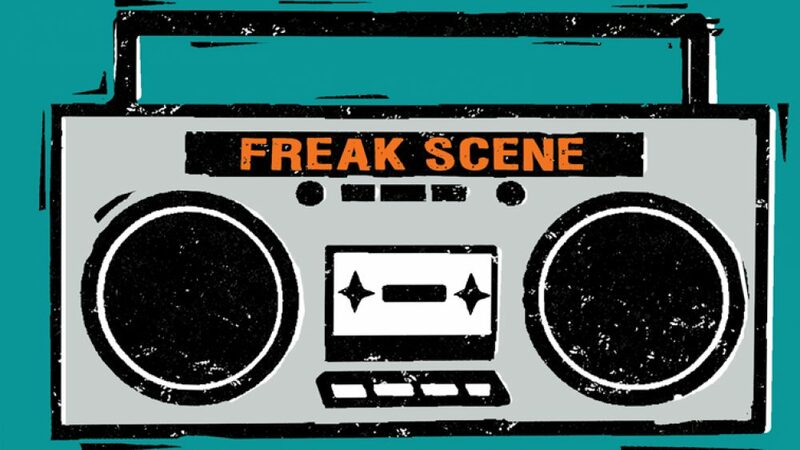 Tune in next Friday 12/27 for Freak Scene Favorites of 2013. Randy B. will be counting down his favorite songs of the year on WSUM 91.7 FM in Madison 6-8am. You can stream it live at wsum.org or you can listen to it here as soon as the audio is available and posted.